Just Dance! Collective dancers are age 8-15 who compete and perform at local events. 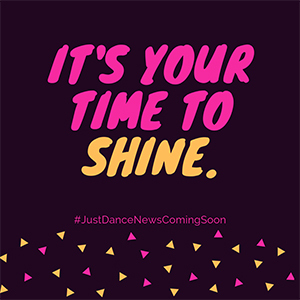 The goal of the Collective is to enable dancers to train, perform, and compete in a competitive dance environment, while still allowing time in their schedule to participate in additional activities. Auditions are held every summer to determine team placement. The Collective dancer can choose to take as many classes as he/she would like, but four are required. Collective classes offer a more relaxed environment with the best training and opportunities. Collective dancers participate in at least one competition dance each year. Many dancers are invited to participate in multiple large group and small group dances in addition to duos/trios and solos. Parents are welcome to set limits on the number of dances their child participates in. This decision needs to be made in the summer, before choreography begins. Collective dancers can choose to take classes at conventions the Company is attending, but Company and Collective dancers will never compete against each other. *this number represents approximate fees that are paid to Just Dance! and does NOT include travel for events. Duos/trios and solos require a larger investment.